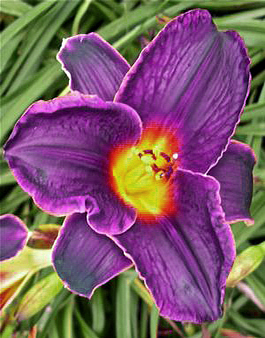 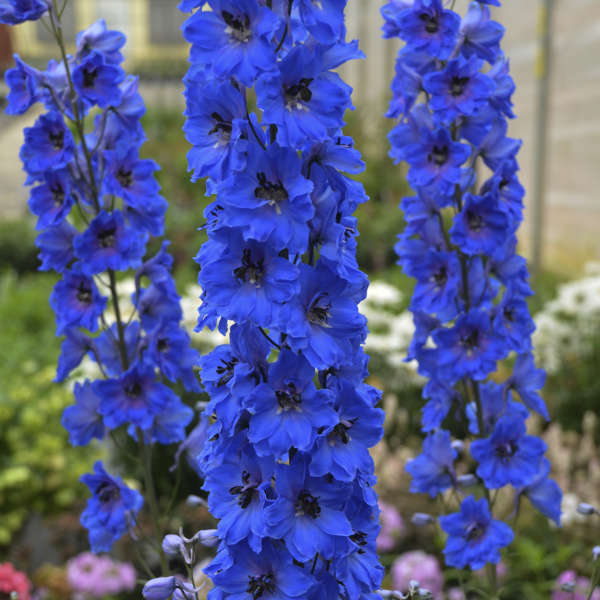 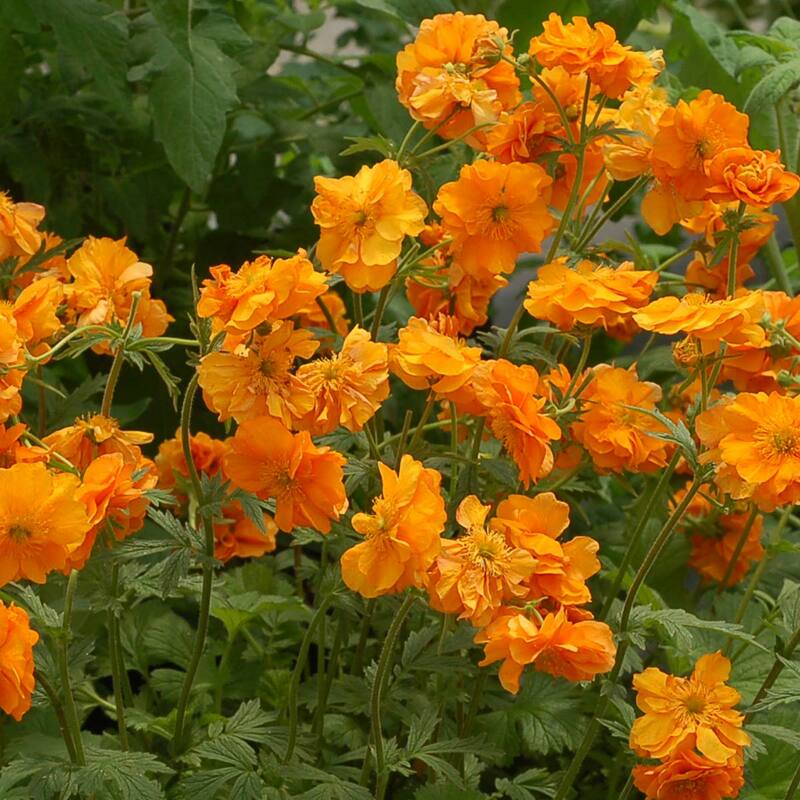 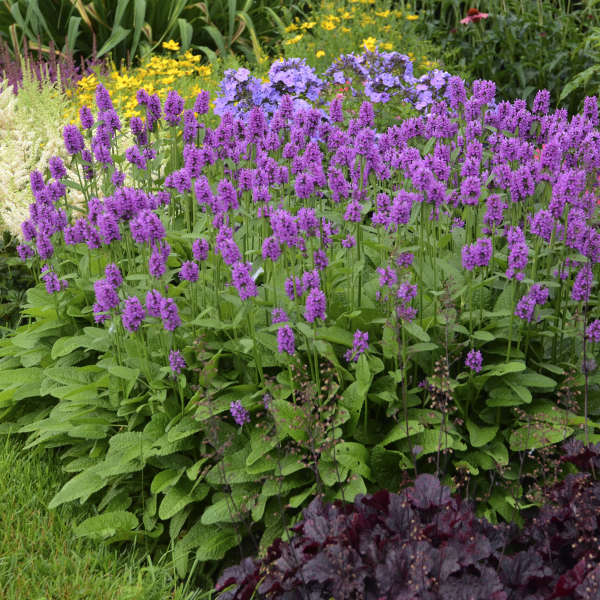 Proven Winners Colour Choice perennial. 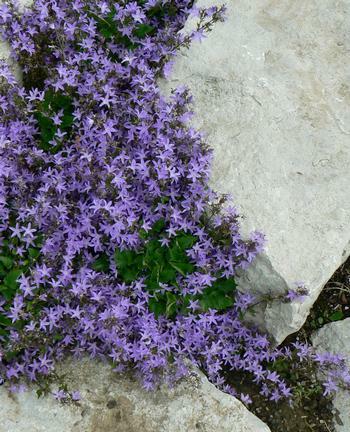 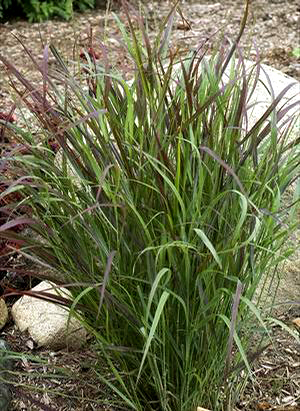 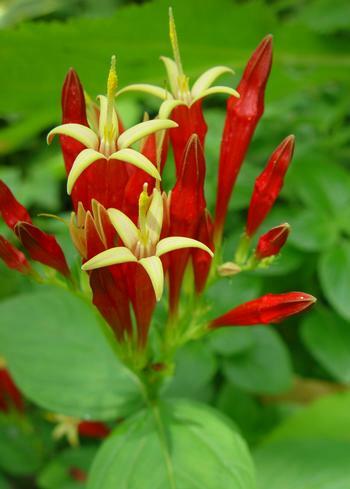 This dwarf perennial is a smaller version of the very popular Cat's Meow. 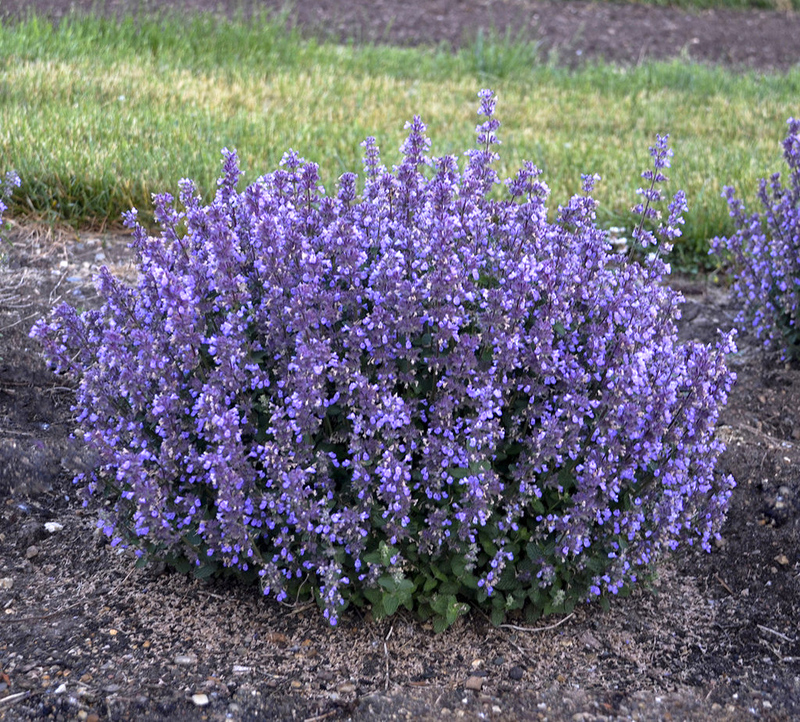 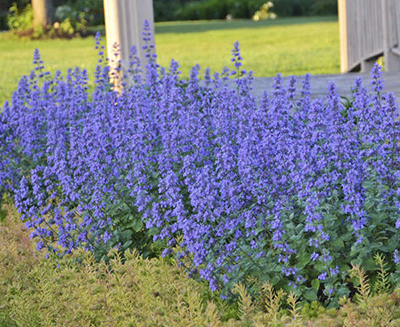 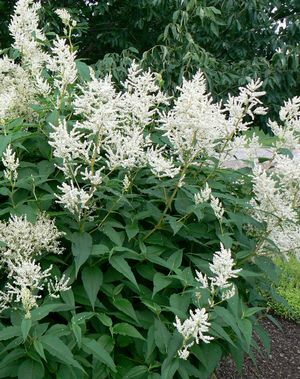 It forms a tidy, dense, rounded mound of aromatic, gray-green, scalloped foliage which is completely covered by indigo flower clusters from late spring to late summer. 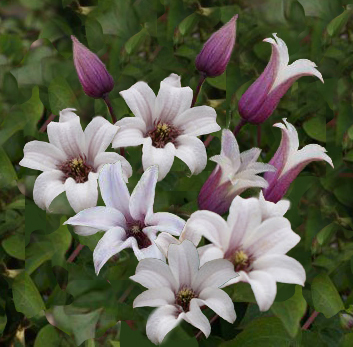 Rosy purple calyxes extend the colour display long after the blooms are finished.